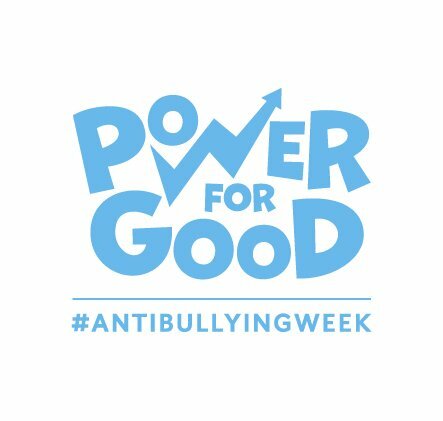 This year we used our power for good during Anti-Bullying Week with two events with over 600 amazing young people. 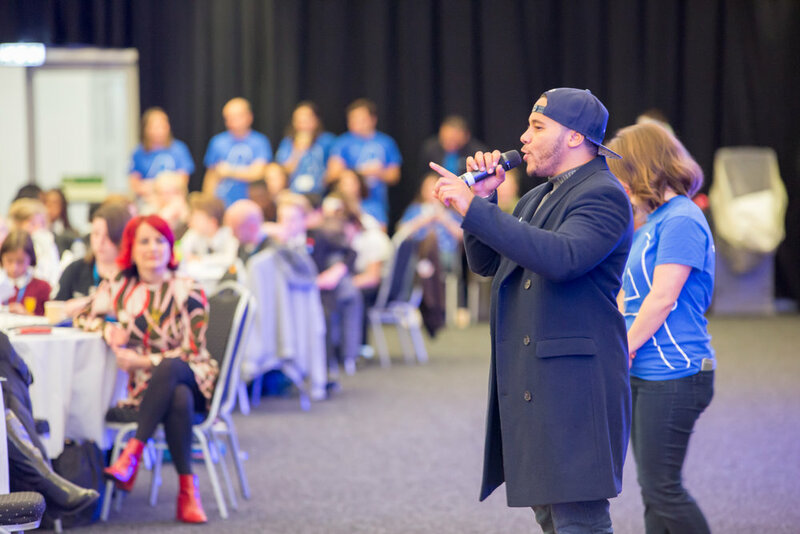 We visited Blackpool Winter Gardens and Alexandra Palace in London to bring together our sponsors, staff members, special guests and young people from across the country to get creative and share inspiring anti-bullying messages. The events featured fun workshops exploring bullying through dance, art, music and drama, as well as a Dragons’ Den competition where schools presented their anti-bullying ideas to our Dragons. Our celebrity supporters helped us spread the word about Anti-Bullying Week and hundreds of young people got involved with our #ShakeBullyingOff campaign! Three teams at each event presented their ideas for technological solutions to bullying to our panel of Dragons’ for the opportunity to win £200 for their school. Schools were given the opportunity to deliver a five minute pitch to representatives of some of the world’s top tech firms including Google, Twitter and Facebook. In the end though, each competition had a single victor. In Blackpool the dragons were won over by Broadgreen Primary School, Liverpool, who’s “Friendship Island” platform, brought together social networking, games and kindness to create a safe place for young people online. Judges were impressed by how inclusive their idea was. In London Bowes Primary School won out, their idea of an app that rewards acts of kindness with customised emojis delighted the judges with its creativity. Congratulations to the winning schools! To celebrate Anti-Bullying Week we teamed up with Snapchat to launch a national #ShakeBullyingOff filter! We challenged YOU to tell us all the ways that you shake bullying off and tag us on social media. We had loads of great suggestions, from dancing and enjoying uplifting music to even holding Smile Days and Compliment Days in school just like Campsmount Academy did this week. 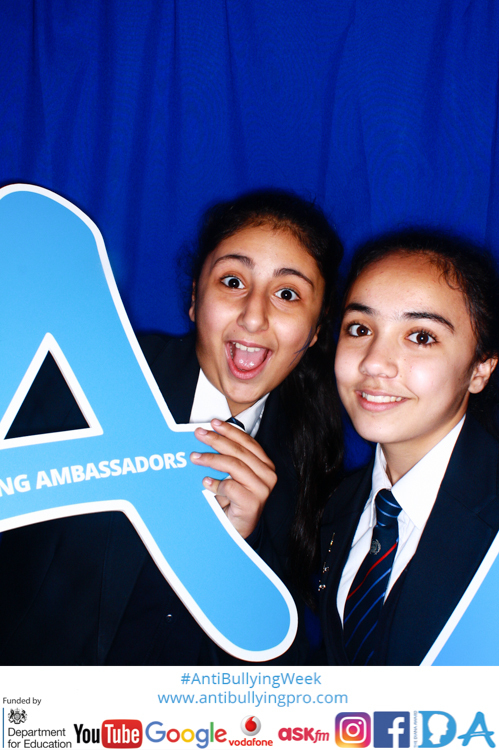 Keep your suggestions coming in and don’t forget to tag us @dianaaward and @antibullyingpro using #shakebullyingoff! Hurstmere School in Sidcup have had a very successful first Anti-Bullying Week. Their Anti-Bullying Ambassadors have spoke in SIX assemblies, held art, poetry and music competitions, run a cake sale and raised awareness in Citizenship lessons! They also created a drop box in reception for students to post their Anti-Bullying ideas and issues. Amazing work! ...And Mount Carmel School even created their own Anti-Bullying Song!